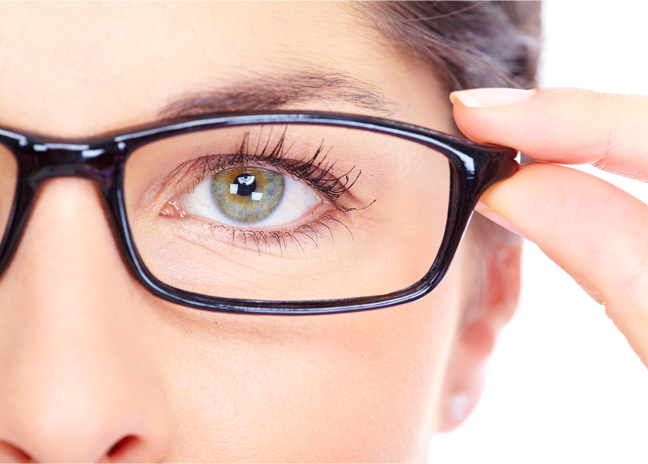 We offer complimentary adjustments and repair services for the lifetime of your glasses. Exclusive One Year Warranty: We guarantee your satisfaction and will make any changes necessary to ensure your glasses work comfortably for you and are enjoyable for daily use – including a one-time catastrophic replacement of broken glasses. Over 1,000 frames to choose from in our gallery. We offer our patients one of the largest selections of frames on the north coast. Our ABO (American Board of Opticianry) certified opticians are able to incorporate your prescription and lifestyle needs while helping you select the best frame and lens options.